When you bring your vehicle into Peekskill Auto Repair for a tune-up, our skilled technicians will inspect your engine, analyze vehicle performance, and make adjustments as needed. The engine tune-up checklist will include both preventative and maintenance requirements that will vary from vehicle to vehicle based on age, mileage and unique manufacturer recommendations. 2. Check spark plug wires to make sure they are not hard or cracked. 3. Check the fuel filter to make sure it isn’t clogged. 4. Check the engine’s fuel pump. 5. Inspect the engine’s fuel. 6. Check engine timing and idle. 7. Check that the PCV valve isn’t clogged or leaking. Please keep in mind that there is not a one-size-fits-all engine tune-up procedure, some vehicles may require additional inspections of engine components than those listed above. 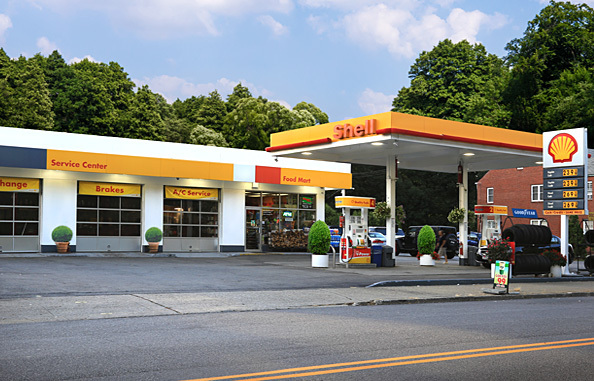 Stop by and fill up with quality fuel services, snacks and drinks at Peekskill Shell. And when you need auto repair, we're here to get the job done right. Does My Car Need Synthetic Oil? Peekskill Shell, 722 Division St.